Tracking your rankings can be a long and tedious affair. If you're not careful, it can eat into a lot of time. Instead focus your attention on those efforts that will bring your affiliate business the best results, the fastest. While it is OK to get a feel for how your pages are fairing in the SEs, it is important not lose sight of the big picture. Do not allocate more than a half-hour or so per week to monitor page performance. The creation of quality relevant content always serves your business best. It is the engine that drives traffic! Site Build It! has some awesome reporting tools. 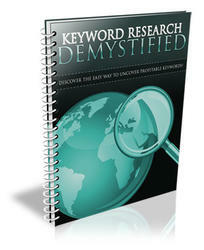 The Keyword Ranking Report will show you how each page ranks for its Specific Keyword. The Keyword Searches Report will show you the keyword variations people are using to find you, and how many times they did so at each SE. 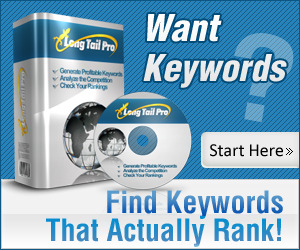 You can also verify your current rankings for each keyword query with a direct link to the SE in question.